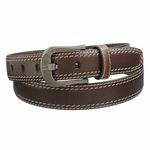 Belts are more than just practical: they are very trendy and stylish. 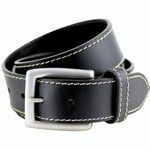 You can buy belts with different materials and with different buckles. 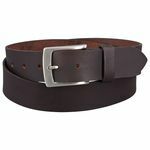 Today belts were worn as status symbols but most of the people wear them to keep their clothing on rigth positions. 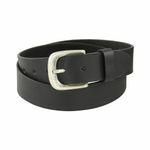 Since 1900 belts are modern accessoire for men. 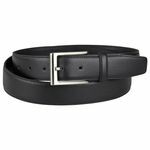 The length of a normal belt is too short for strong and chubby men. 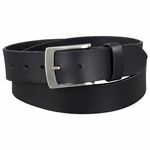 Oversized belts are available up to 170 cm at bigbasics.de. There you can find different models. You have a great feeling and you don´t have to think about slipping trousers. We offer XXL belts in different lengths and wides. For the perfect length, you can every belt shorten by yourself. The company lindemann is specialized in oversized belts. They have a new collection called Pierre Cardin Belts. They offer belts in black an brown.